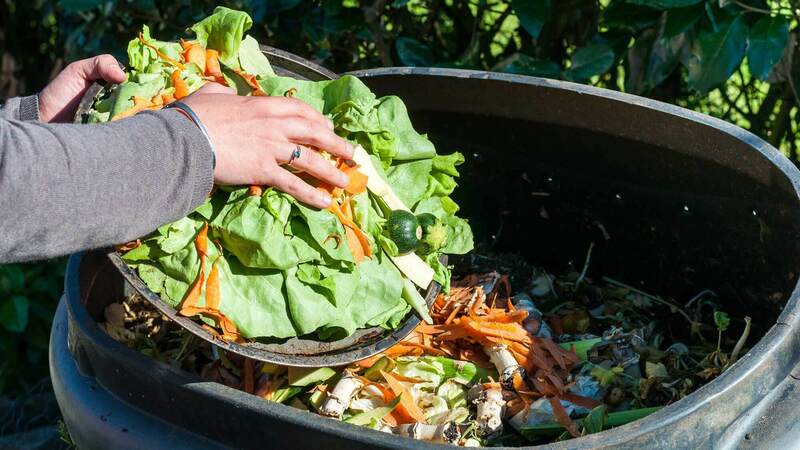 With nearly half of all food thrown away, reducing food waste has huge potential social, economic and environmental benefits. But it’s not just about waste. How food is produced, processed, packaged and transported are also vital in managing its ecological footprint. In June 2018 Plymouth became the first UK city to gain Surfer’s Against Sewage Plastic Free Community status for the Waterfront district. The ongoing joint aim is to gain citywide accreditation – this work is being pioneered locally by Environment Plymouth. Become a Plastic Free Pioneer or, if you are a community group, family or individual, become a Plastic Free Ambassador by contacting Environment Plymouth via email.